Prepare Your CV with GoodCall Experts at JobSpin.cz Multilingual Job Fair Brno! Prepare a perfect CV at JobSpin.cz Job Fair Powered by Daily Monitor in Brno this February! The team of recruiters from GoodCall will be at your disposal during the whole day, providing CV and LinkedIn profile consulting. Would you like to get short-listed for more job interviews? Having a professional and well-written CV clearly gives you a significant advantage over other candidates. With the help of innovative recruiting experts from GoodCall, you’ll soon have a professional CV and cover letter that are ready to be sent out and land you a job interview. 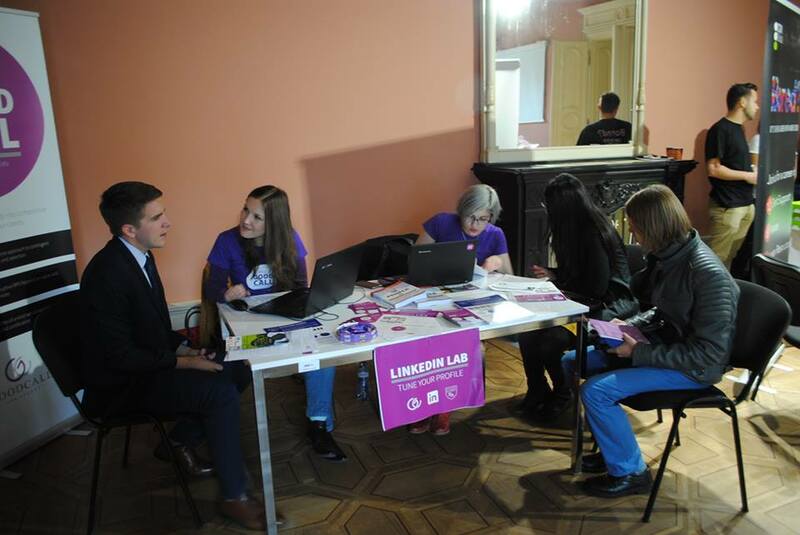 The team has strong knowledge of the Czech job market and will work with you right at the fair to highlight your relevant education, skills, experience, and achievements, giving you the best chance of securing successful job interviews. Why is having a good LinkedIn profile important? GoodCall Experts at JobSpin.cz Job Fair Powered by Prague.TV, October 2016. A recent official research by Jobvite among HR professionals has shown that nearly 90% of recruiters use LinkedIn to source for candidates and get in touch with business partners and colleagues.  Instead of passively waiting for recruiters to find you, one could be proactive and reach out to hiring managers directly using this professional social network. To reach the right people, you need to grow a solid network of contacts. The best point of departure for your LinkedIn networking activities is a well-prepared and organized LinkedIn profile. Meet GoodCall professionals at JobSpin.cz Job Fair powered by Daily Monitor and get advice on improving your on-line presence in the Czech and worldwide job market – LinkedIn. The team of GoodCall will be at your disposal during the whole day, providing CV and LinkedIn profile consulting, so people will have more success at their job search. Don’t forget to bring your CV printed or in your electronic device available for editing. 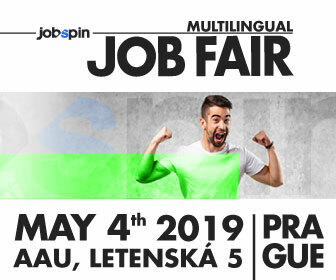 The official program of JobSpin.cz Multilingual Job Fair Brno will be released soon – you can like our page on Facebook for the latest updates. The entry is guaranteed and free of charge for those who register for the event, find the register form below. GoodCall is a new style of recruitment company with a goal of waking up the market and assisting companies both small and large in their HR marketing and market engagement practices with the goal of acquiring the best talent available. Register Your FREE Ticket to JobSpin Job Fair Brno! Title Image: GoodCall Experts at JobSpin.cz Job Fair Powered by Prague.TV, October 2016.